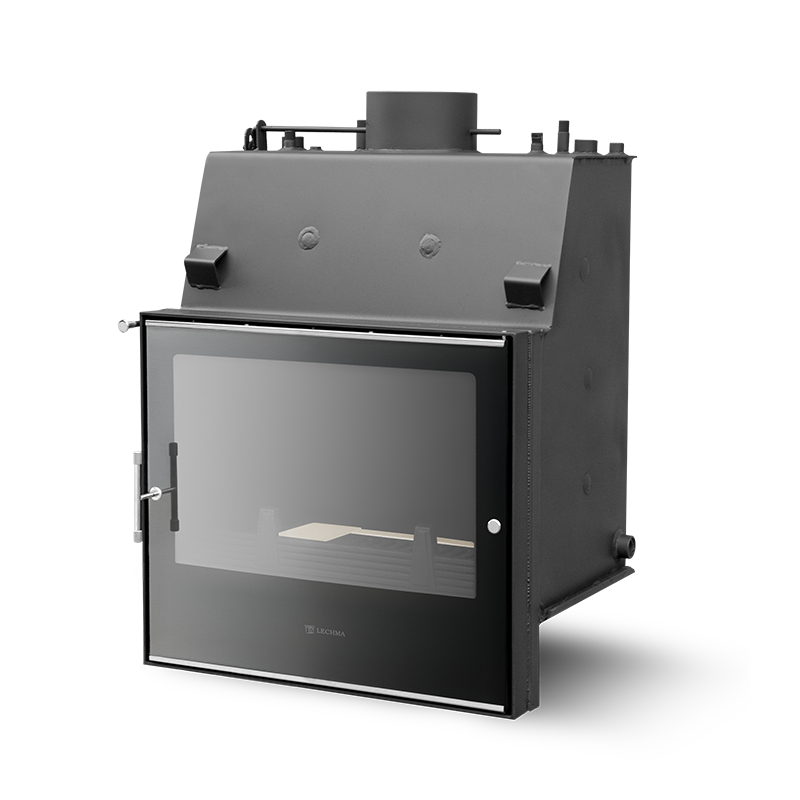 Nice cracking fire in the chimney, traditionally provides a warm, cozy and pleasant feeling. 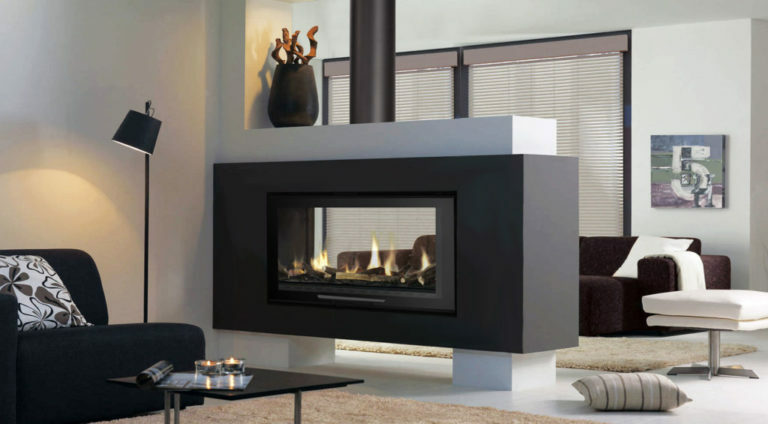 In addition to the usual, cozy mood and beautiful flame, the design element is also practical. 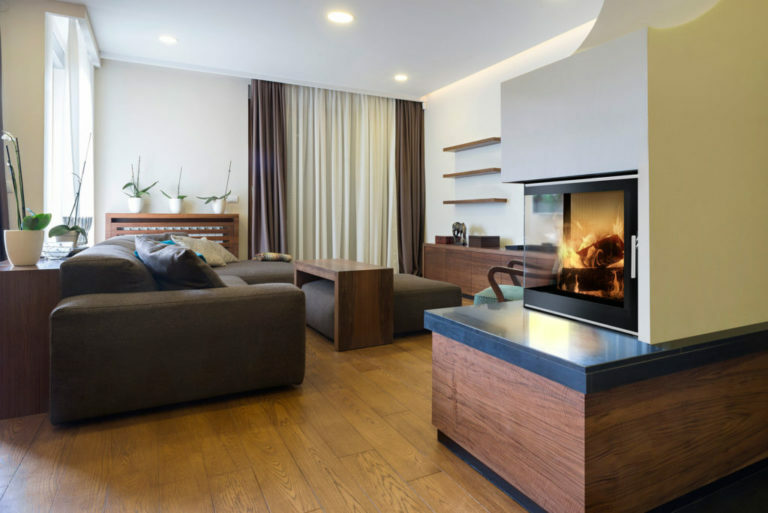 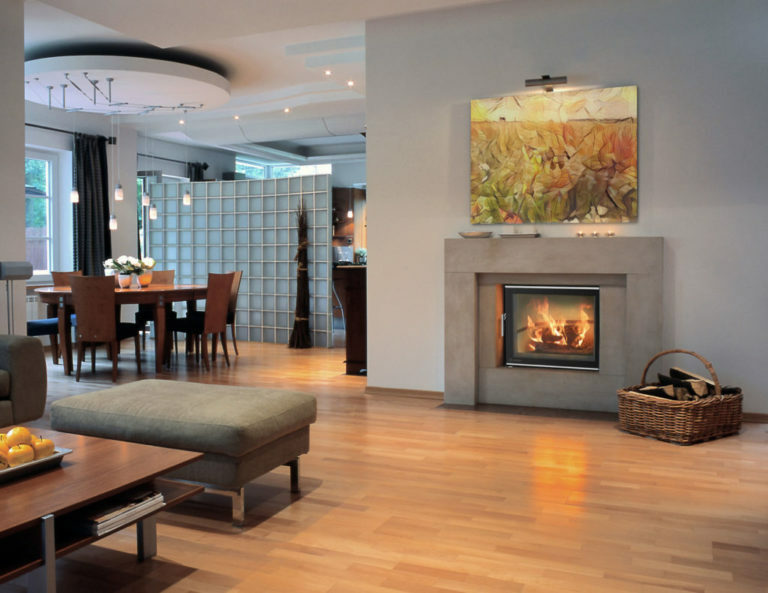 The connection of a water-bearing fireplace core to a building, residential or other central heating system also solves the heating of the space through radiators and / or floor heating. 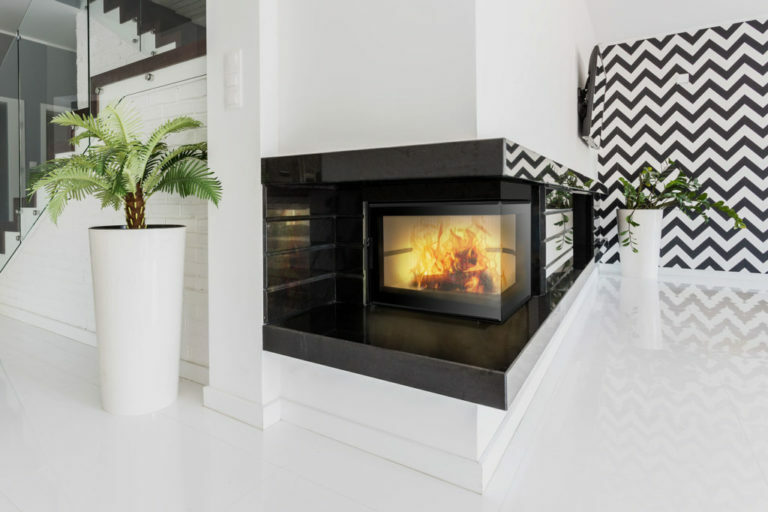 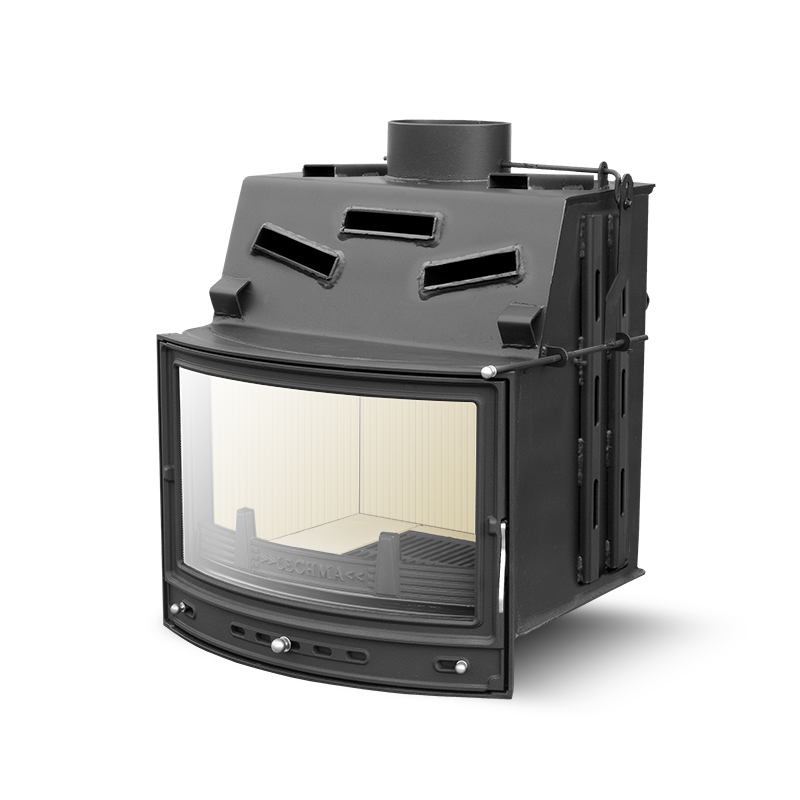 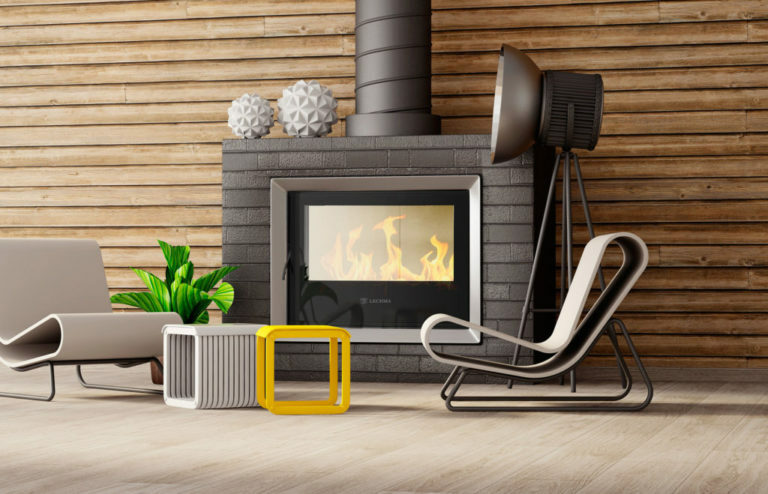 With an air-cooled chimney, heating takes place around the fireplace core through the movement of air, traditionally where the air warms up and moves forward from there. 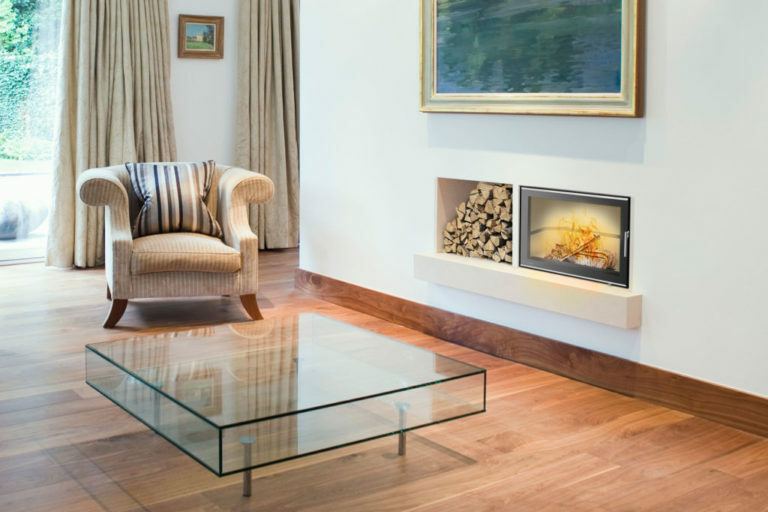 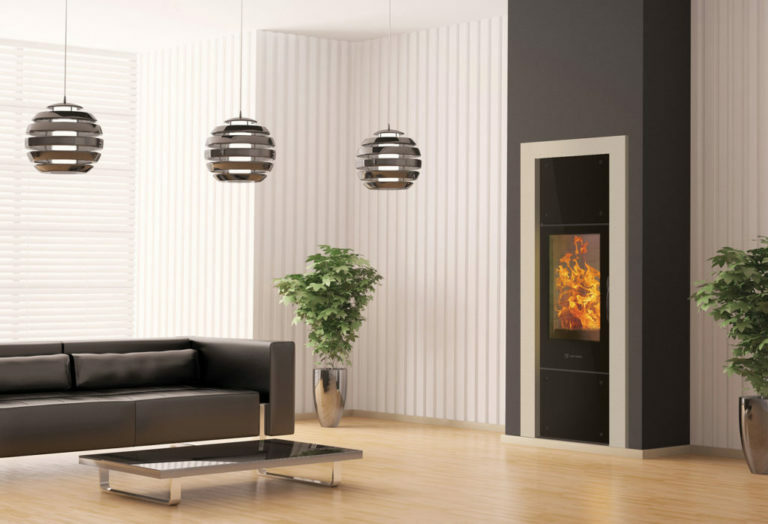 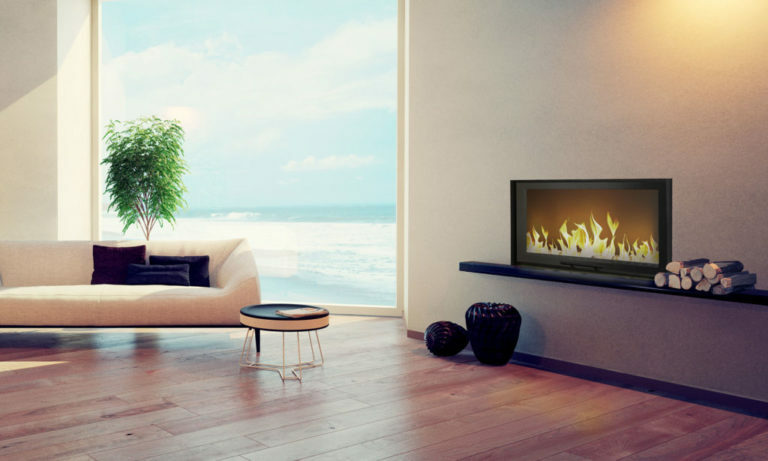 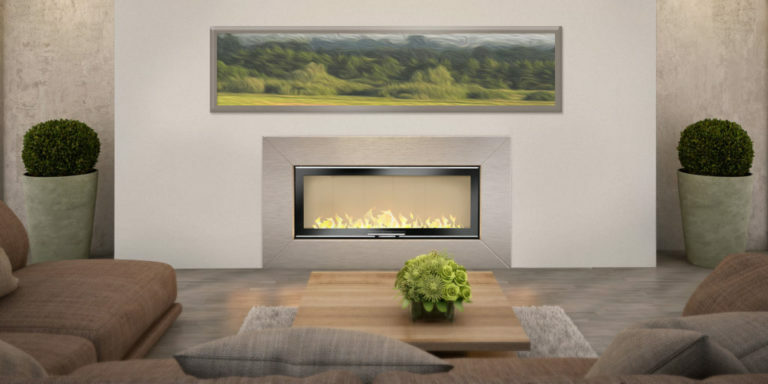 We offer high quality fireplace inserts.